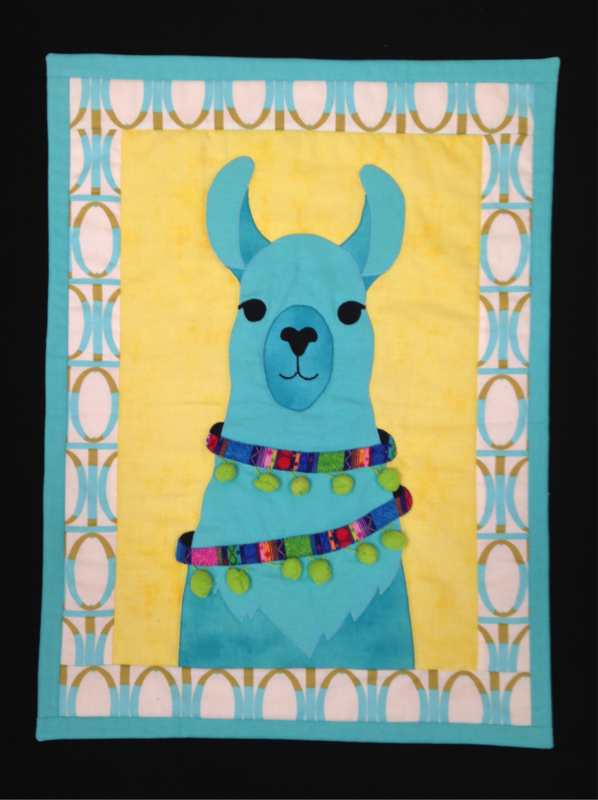 Learn the basic elements of quilt making and applique while you make this lovable llama. Will learn how to create fabric appliques and machine applique with a satin stitch. They will machine quilt the pillow top with a walking foot, and practice sewing to complete this wallhanging.